At the beginning, I looked around and couldn’t find quite the car I’d dreamed of, so I decided to build it myself. 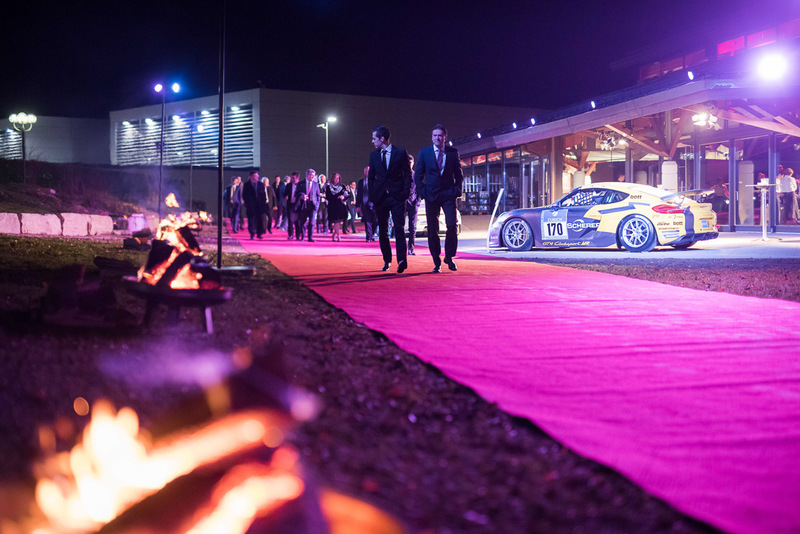 The “Legend of Porsche” was born out of a dream. 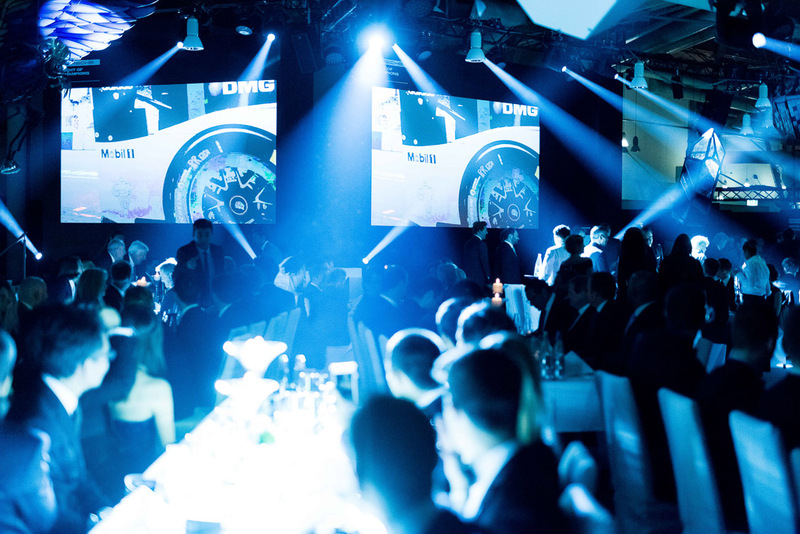 Day & Night of Champions invites guests to keep dreaming… of victories and world championships, trophies and treble wins. It’s an event for amateurs, professionals and all types of vehicles – the most important thing is sport and sportsmanship. 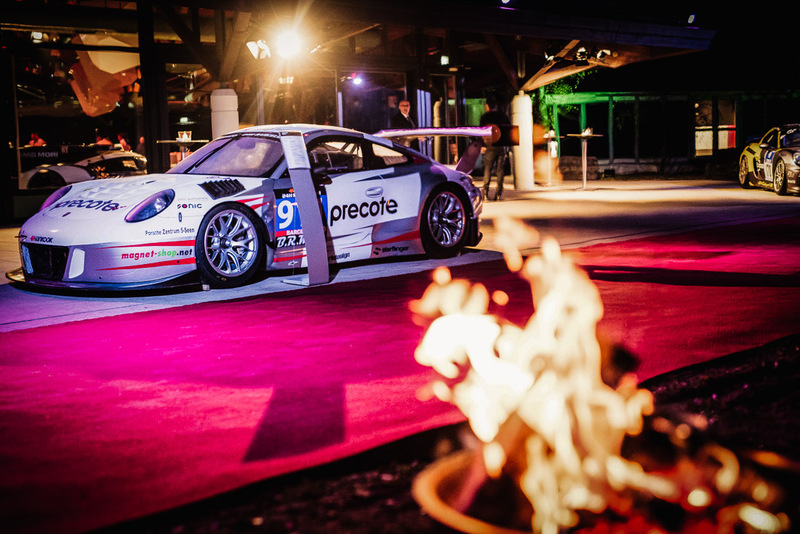 This event has also become a treble success for brandscape over the years. Perhaps even better. And we’d like to keep on dreaming.